February seems to provide ample opportunity to have friends over for a social gathering and there really is no simpler way to delight your guests, than with a lovely charcuterie board. 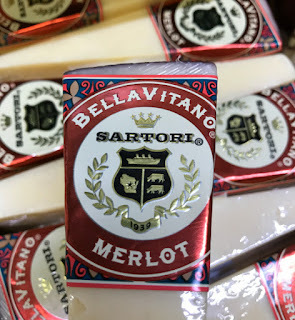 We recently picked up some Satori cheese from Whole Foods, a Merlot and a Balsamic BellaVitano. Oh my were they lovely and the first to disappear from the board. Sartori is a family-owned fourth-generation artisanal cheesemaker from Plymouth, Wisconsin. 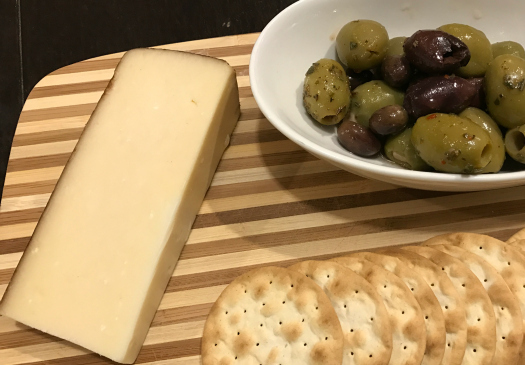 Each of the varieties below are based off of their BellaVitano Gold, a creamy, nutty, Parmesan-inspired Italian farmstead cheese. Rum Runner - A Whole Foods Market Exclusive! Disclosure, I was compensated by Whole Foods Market as a WFM Ambassador for this post. Content is purely at my discretion.